Originally from Chicago, Frank has been living in Buenos Aires since 1999. He and his wife created an organic preserves brand for export to the States and also created Argentina's first gourmet cookie brand called Sugar and Spice. Now Frank offers the experience of a traditional Argentine asado to visitors. The weekend asado (grill) is an integral part of Argentine family life and Frank is your guide to this tradition, explaining how the fire is built in the grill, how the cuts of meat are prepared and selected, and how they are cooked. 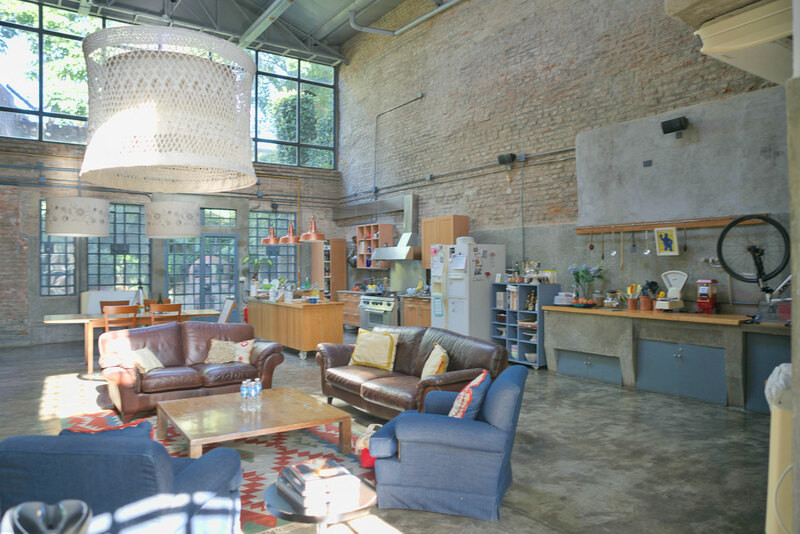 Join him in his spacious, beautifully decorated family home in Palermo Soho for an informative and delicious asado experience. In-home meal: (2-10 guests) Your asado spread will include a variety of cuts of meat, including beef and pork, sausages, tenderloin, and sweetbreads. You'll sample a classic asado dish called provoleta (provolone cheese grilled on a special griddle until it's crispy, seasoned with with herbs and pepper), as well as seasonal salads. 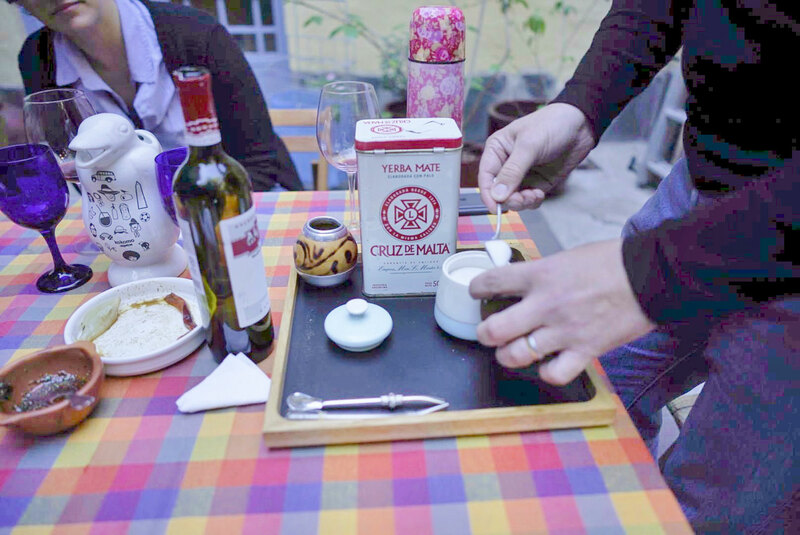 The meal ends with a traditional Argentine dessert served with a round of mate, Argentina’s favorite tea. 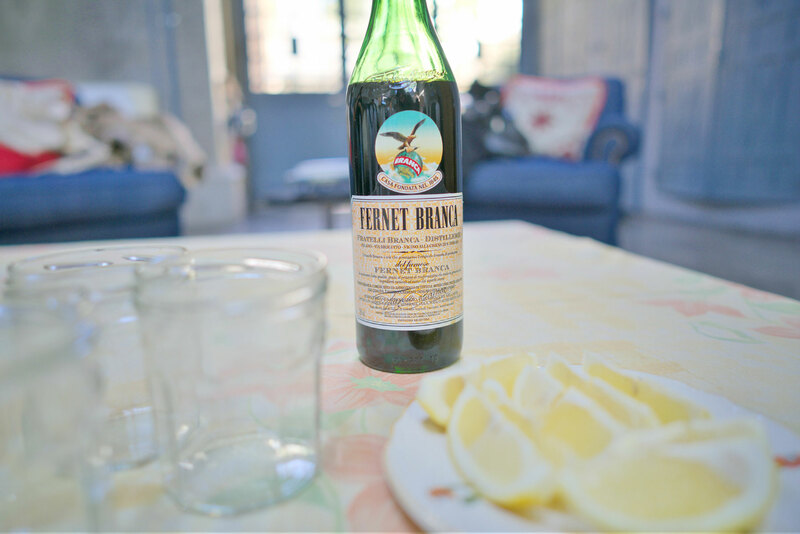 Cooking experience: (2-10 guests) After returning to Frank's home, you'll be greeted with a typical cocktail of Fernet and Coke and a picada (appetizer). Frank or his grillmaster will teach you about the the grill and how it is organized, and demonstrate how to grill the various cuts of meat you picked up at the butcher. As the meal is grilled and prepared, you will learn about how they pair different meats with Argentine wines. 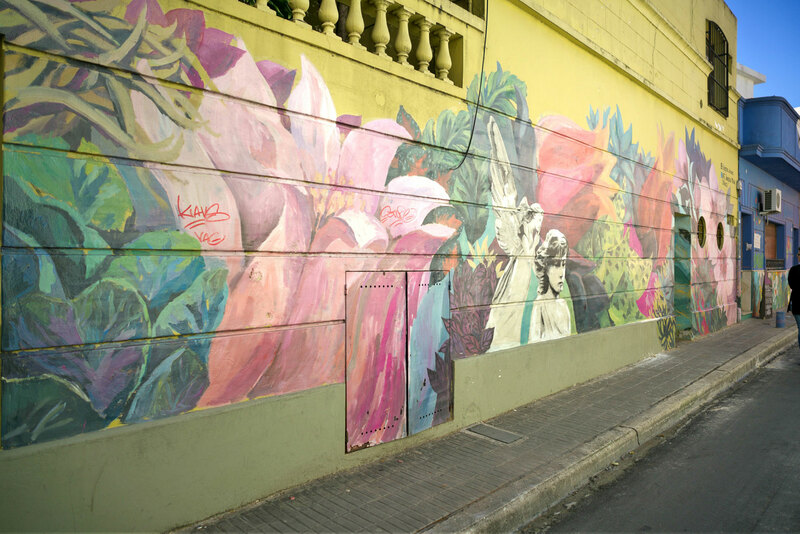 Market visit: (2-10 guests) After meeting at Frank's home, set out on a walking tour of the hip and trendy neighborhood of Palermo Viejo, and enjoy some street art along the way. You'll visit the local butcher and baker and will buy ingredients just like a local would go about organizing their own Argentine asado. The walking tour will last about 1.5 hours before you head home to prepare the grill. 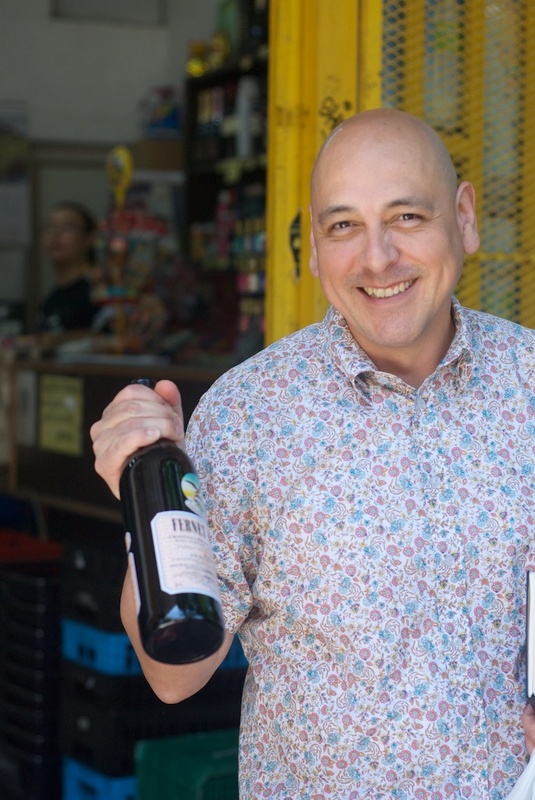 Food tour: (1-10 guests) Join Frank for a tour of some of Buenos Aires' craft breweries. Wander through a residential, off-the-beaten-path neighborhood. You’ll walk along cobble-stoned, tree-shaded streets on a 3.5-hour tour visiting a variety of craft beer establishments, as well as an actual craft beer brewery and tasting craft beers. You'll stop to pick up some empanadas part way through your tour. You'll get to sample this common and much loved Latin American dish that also happens to be a perfect traveling delicacy. You can expect to walk approximately 1 km (or a little over half a mile) for your craft beer tour! Notes: Alcohol is included in the experience cost. 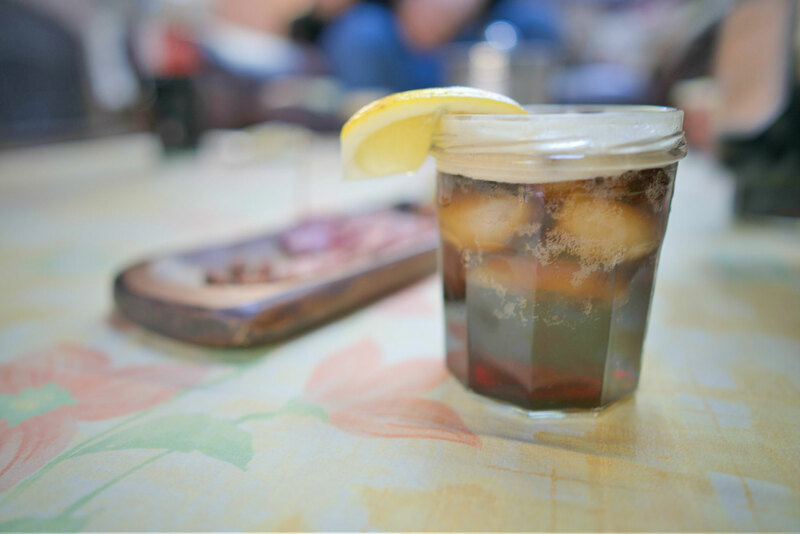 You will get to sample a cocktail, local Argentine wine or local beer. Frank's Asado and neighborhood tour of Palermo is a great introduction into the culture of Buenos Aires. 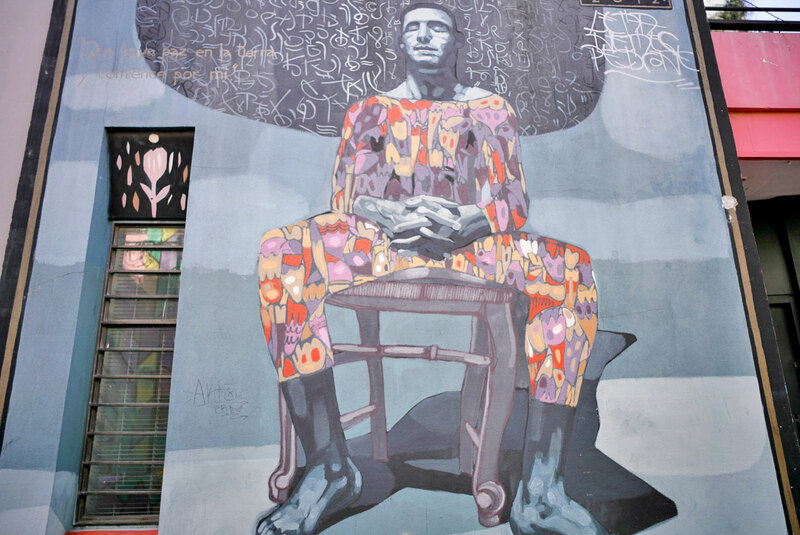 He easily covers the history of the neighborhood while showing you what the government did do, and continues to do, to bring art and color to the area. Stopping by his neighborhood butcher to learn about different cuts and pick out what you'll be watching the grill master cook up is fun experience you couldn't get at a restaurant. After a quick drink at the Malbequeria and picking up a few bottles for lunch you head back for the real show. Watching the Grill Master work at the grill was a real treat and will definitely make you feel like you need to step up your game at home! Our meal was enjoyed outside in the garden and in true Argentine fashion everyone became quick friends and we were all laughing together by the end. Frank's love for the city and it's culture shines through during the tour.